Valvoline Instant Oil Change in Arlington, MA can save you money on your next oil change, car maintenance schedule visit, transmission fluid change and more. Get your next express oil change with Valvoline and save with our printable coupons. Our skilled and friendly staff delivers quality auto service, like our Valvoline oil change. An oil change with Valvoline includes 5 quarts of our high-quality motor oil, a new oil filter and lubrication of your car's components. Our certified technicians will determine which motor oil is best for your car or truck's make and model. We'll diagnose your vehicle's auto repair needs and provide top-quality service. You can expect great service from our Valvoline certified technicians! Visit our service center and ask about our latest offers. Don't forget to print our oil change coupons! 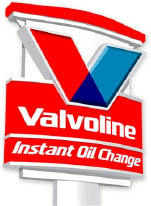 Visit Valvoline Instant Oil Change in Arlington, Massachusetts for the best service at affordable prices. We offer oil changes in about 15 minutes and radiator and transmission fluid changes and more. Print our oil change coupons to begin saving on your next auto service. Valvoline Instant Oil Change in Arlington performs a variety of preventive auto repair and maintenance services for all makes and models, including:, Drive-thru Oil Change, Transmission Service, Radiator Service, Gearbox Service, Air Filter Service, Tire Rotation, Serpentine Belt Service, Battery Service, Light Bulb Replacement, Wiper Blade Replacement. 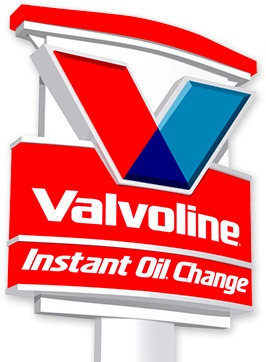 Valvoline Instant Oil Change in Arlington, MA also services West Somerville, Somerville, North Cambridge, Medford, Woburn, Lexington, Watertown, Malden and other surrounding Massachusetts communities nearby.